2013 VOLKSWAGEN Jetta SportWagen Printer Friendly Flyer. The 2013 Volkswagen Jetta Sportwagen is a five-passenger wagon offered in TDI trim level. The TDI comes with 17-inch alloy wheels, panoramic sunroof, leather upholstery, upgraded gauges, roof rails, keyless entry, heated mirrors, heated windshield-washer nozzles, full power accessories, cruise control, air-conditioning, cloth upholstery, heated front seats with a power-adjustable backrest, a tilt-and-telescoping leather-wrapped steering wheel, an adjustable front armrest, a 60/40-split-folding rear seat with center pass-through, a trip computer, Bluetooth hands-free phone and audio streaming, a 10-speaker audio system with a touchscreen interface, satellite radio, HD radio, an iPod interface, a CD player and an auxiliary audio jack. 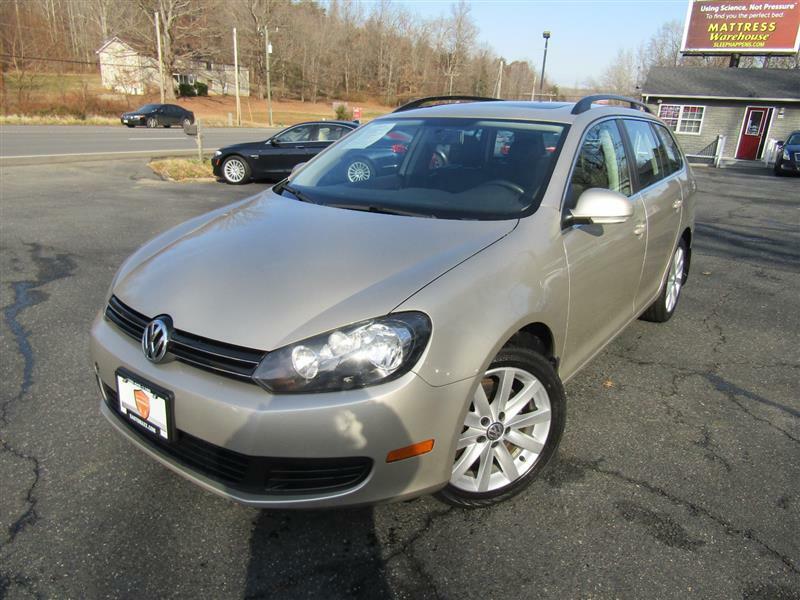 The Sportwagen TDI is powered by a turbocharged, 2.0-liter four-cylinder diesel good for 140 hp and 236 lb-ft of torque. A six-speed automated manual transmission known as DSG is standard.